The great British Pie Week will be taking place again this year from 5th March to 11th March, bringing one of the nation’s favourites into the limelight for a week of worthy winter praise. 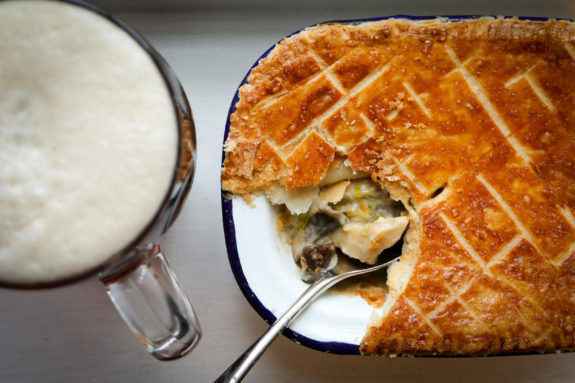 In honour of the humble pie, we will be offering a Pie and Pint Special throughout the month of March, Monday to Thursday, so you can celebrate your love of this British classic in your charming Bray local. With a hearty chicken and mushroom filling and robustly buttery shortcrust, we believe your search for the ultimate pie can end this year – enjoy cosied up bedside the roaring fire with a chilled pint. 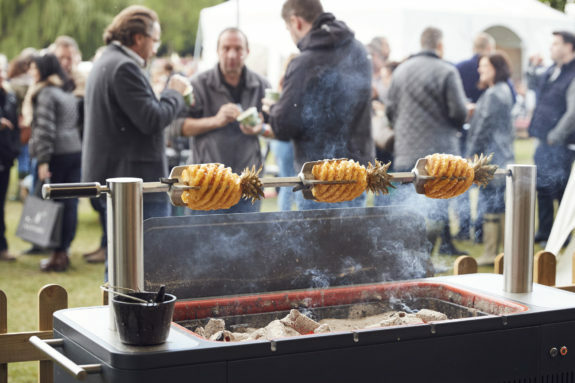 With Easter Weekend just around the corner, it’ll soon be time to welcome in the spring – and what better way to do so than with a BBQ in the pub garden? We’ll be opening up our outdoor bar and kitchen to serve up a feast of favourites. Tickets include a starter, main course, side dish and dessert. We can cater for dairy free, gluten free and vegetarian dietaries as listed above. With spring around the corner and whispers of summer peeking through the clouds, we are already planning the reopening launch of our stunning Garden! 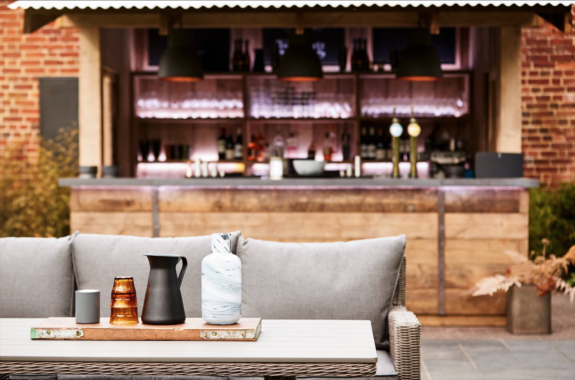 Complete with outdoor coffee and drinks bar, Everdure by Heston BBQs and comfy rattan alfresco dining, our Garden is the perfect place to pass away a beautiful summer’s day and evening. Complete with many of last year’s BBQ favourites, our new Garden Menu will soon be confirmed. Please see opening hours below and plan your first date for this summer! Please note that we will be open on all bank holidays during the above period. We look forward to welcoming you to the Garden in May!